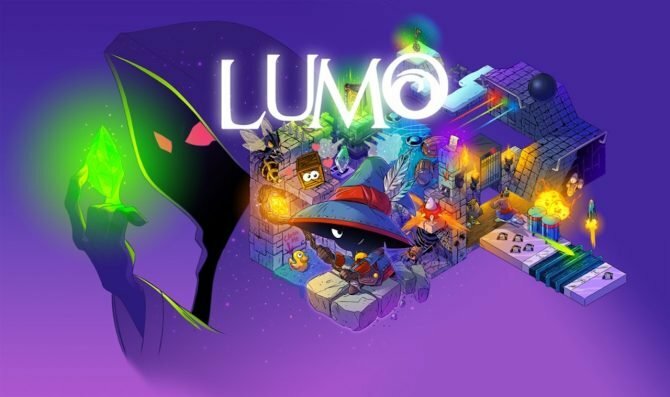 Lumo, an isometric adventure game is getting a phyiscal release on PS4 and PS Vita on September 9 follow the games debut as a digital release last month, Rising Star Games has announced. 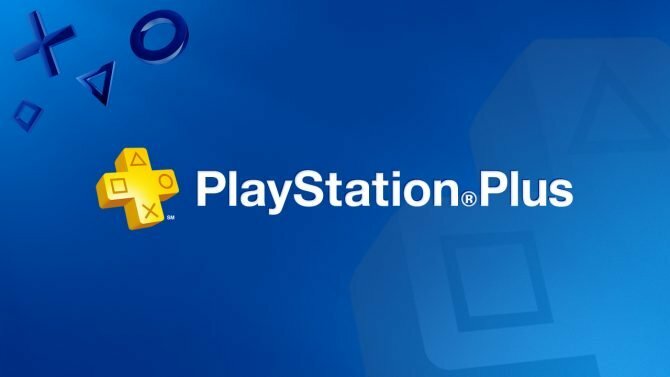 The physical PS Vita release is only planned for Europe, however, with North American players limited to the PS4 version only. 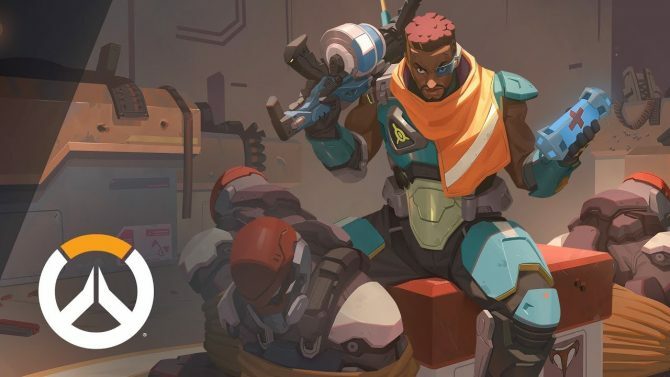 The game cost £19.99, £5 more than the digital edition. 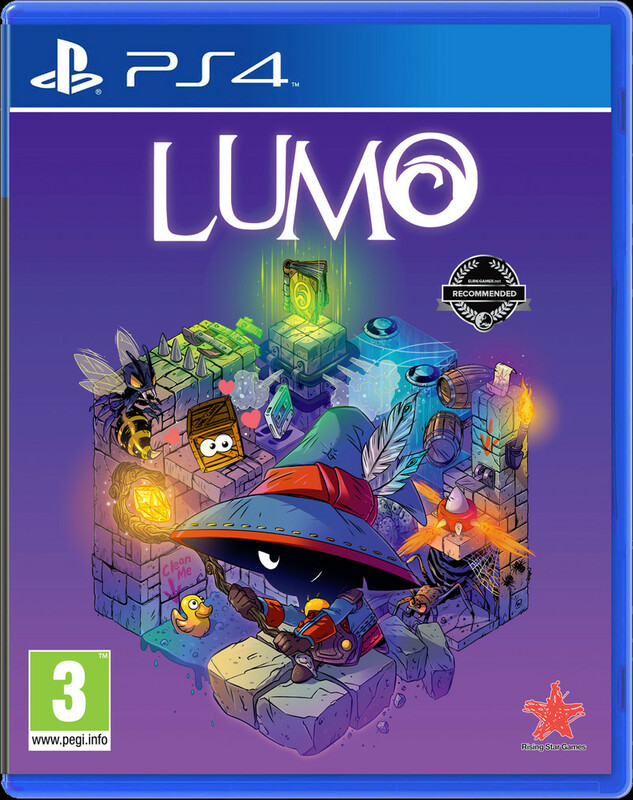 You can check out the physical Lumo cover down below. The Switch port of Lumo is identical to its counterparts but it's still held back by so many problems that were present in the other versions.